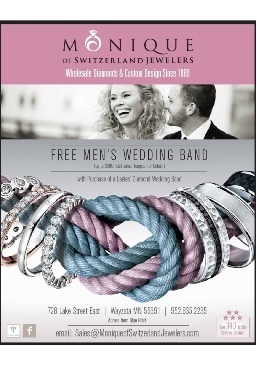 At Monique Of Switzerland Jewelers, we pride ourselves on being the Twin Cities #1 choice for Minnesota Wedding Jewelry. 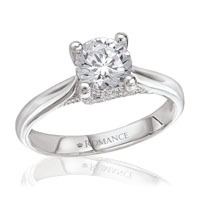 Our Engagement Rings and Wedding Bands are considered by many as the best quality and price Jewelry in the Twin Cities. 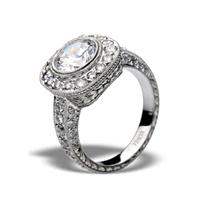 Monique Of Switzerland Jewelers offers a wide array of Custom Jewelry that will be the envy of all your friends and family. 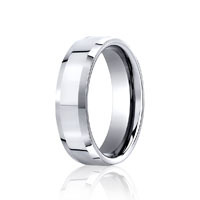 Many of our valued customers in the Twin Cities area know the importance of choosing the right Jeweler for their once in a lifetime purchase. 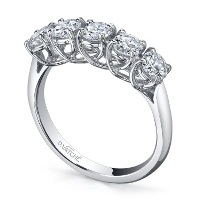 Monique of Switzerland Jewelers pairs an Exquisite Collection with personable and knowledgeable Jewelers for your ultimate Diamond Experience. Locally owned and operated right here in the Twin Cities. St. Louis Park, in the Twin Cities of Minneapolis and St. Paul Minnesota.